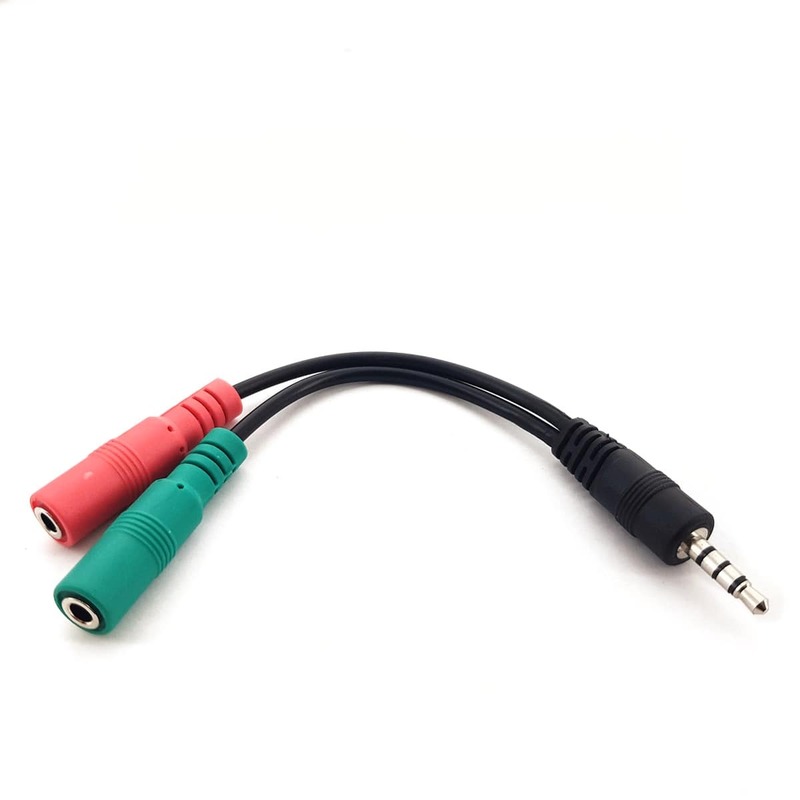 This cable eliminates the need for an all-in-one headset, and allows you to connect in any microphone or pair of headphones into the 'respective' inputs inside the TRRS jack. 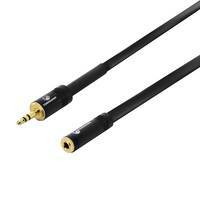 Split the headphone output and microphone input of your smartphone with one simple cable. 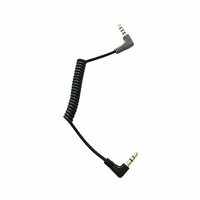 Most modern smartphones use the same 3.5mm "headphone" input (TRRS) for external microphones as well. 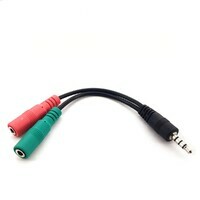 This cable eliminates the need for an all-in-one headset, and allows you to connect in any microphone or pair of headphones into the 'respective' inputs inside the TRRS jack. 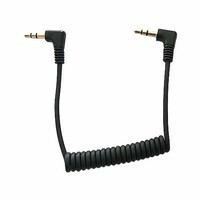 This cable accepts any type of headphones with a 3.5mm connection, as well as any dynamic microphone. 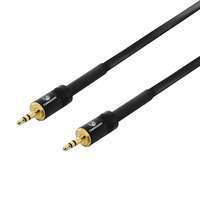 The 4-pole TRRS connection is compatible with the input on all iPhones, Android, Windows and other common smartphones. 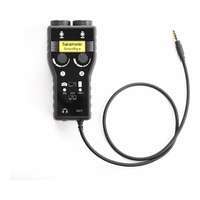 Does the job as expected. 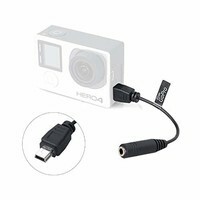 Yet the cheapest adapter this side of the pond. Awesome value!